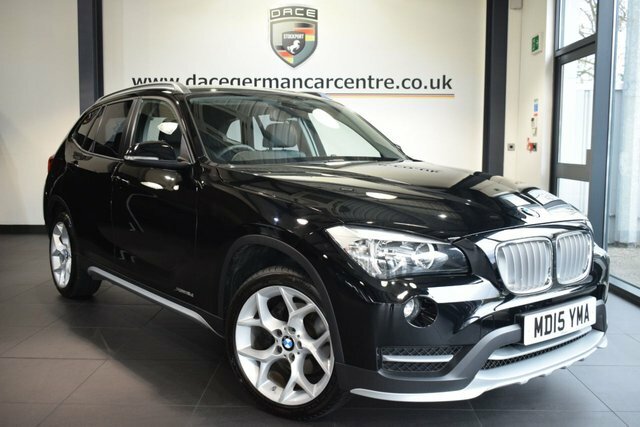 Discover your perfect used BMW X1 car at Dace Motor Company Ltd! 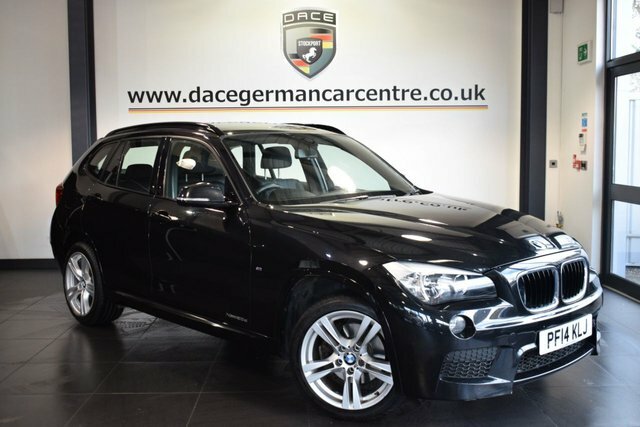 From authoritative SUVs to agile compact cars, there is something to suit everyone in our showroom near Wigan. BMW originally produced aeroplane engines and then motorbikes. 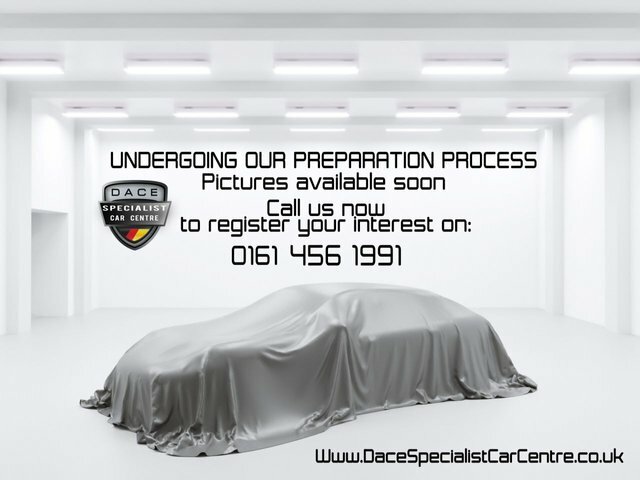 With its progressive engineering, the manufacturer has now become one of the best-selling premium automobile manufacturers around the world. 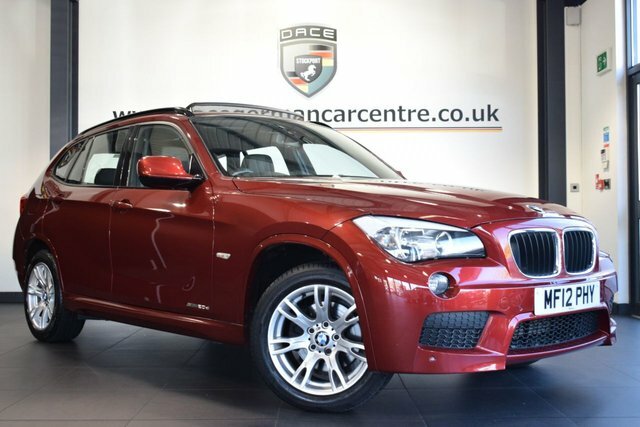 The 3 Series Saloon is an incredibly successful model, thanks to its sleek look and the joy its first-rate technology produces in drivers and another perfect example of the company's creative, technical skills is the BMW X5, with its four-wheel drive system and advanced design. 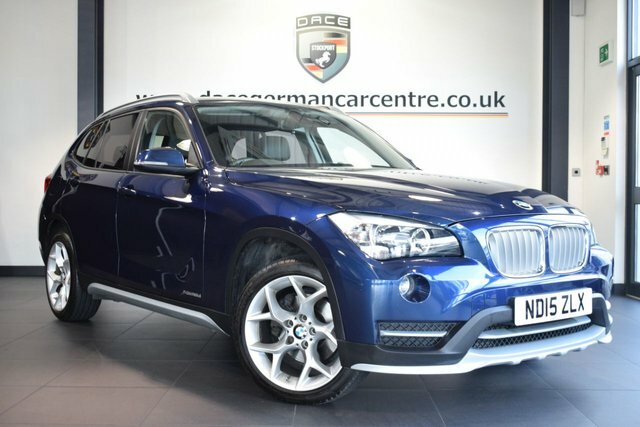 Browse the second-hand BMW X1 cars we currently have in stock now! 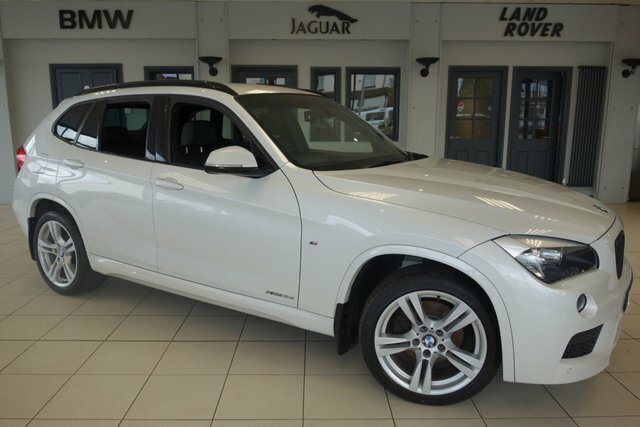 To access our forecourt from Wigan, you can either take the M61 or the M6 to join the M60. Take exit 27 to find our site and your new motor!